JamaI Madbak joined Echelon in early 2017 as Vice President, Commercial Lines. Jamal has over 35 years of insurance experience, which he has built working for both Canadian and International insurers. 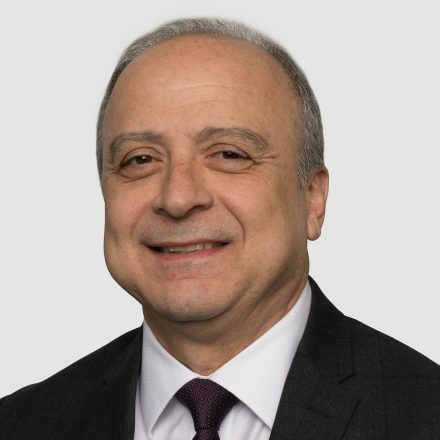 Prior to joining Echelon, he served in senior executive roles within the Commercial Property and Casualty and Reinsurance divisions of several large insurers. During his career, Jamal has built broad-ranging expertise in commercial and specialty lines, with a focus on large and global accounts. Jamal holds a Masters degree in Economics, and has earned both his ACII and Chartered Insurer designations from the Chartered Insurance Institute of London, England.